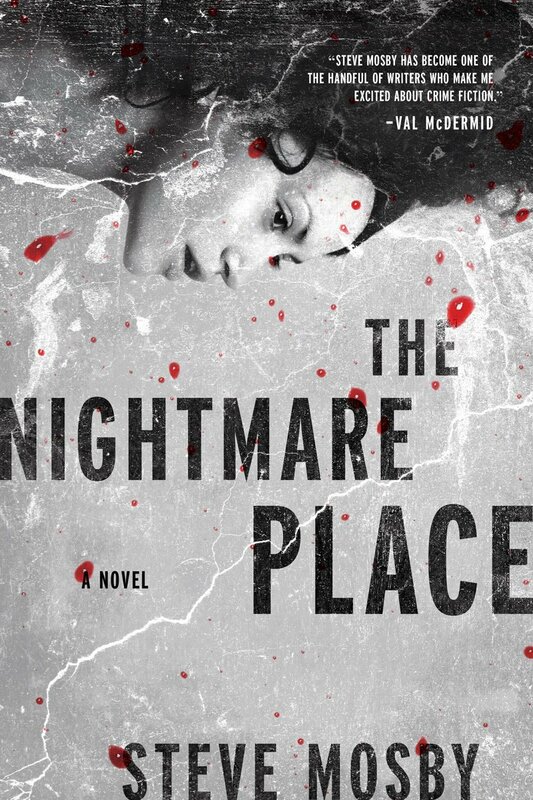 The Nightmare Place is a police procedural story which gets you hooked: In case you are looking for an entertaining read, this suspense thriller from CWA Dagger winner Steve Mosby is worth checking out. Sometimes, there’s a thin line between love and hate. Or at least that’s one theory for DI Zoe Dolan, tracking the Creeper―a stalker who’s been breaking into women’s homes and attacking them. But the Creeper’s violence is escalating and there’s no pattern, no clue as to how he’s getting in, and no clue as to who’s next.Until Jane Webster gets a call to the helpline where she volunteers. It’s meant to be a confidential service and Jane is torn―it could be a hoaxer, but the soft voice at the end of the line has the ring of truth about it. He says he loves these women―but it’s a love that ends in blood. There are two things which we particularly loved about this book: It flows very well and keeps the reader intrigued towards the end. If you want an entertaining read with high dose of suspense, we really recommend this book. Like Books By Steve Mosby? You can check out the following titles from this author. Click on the images to go to Amazon page for each book.